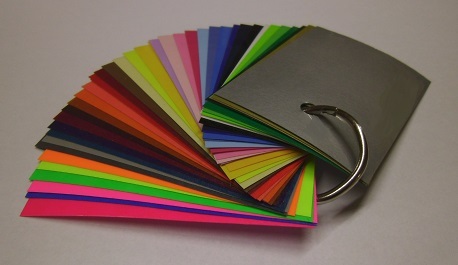 2x2-1/2 inch sample of each standard color and neon color of Siser Easyweed that we offer. Color names are printed on the back of each sample. (2x2-1/2 inches is approximate, the samples may be slightly more or slightly less than 2x2-1/2 inches) . As of 2014 Craftvinyl.com IS NOT affiliated with Siser, and we ARE NOT a distributor of Siser Products. 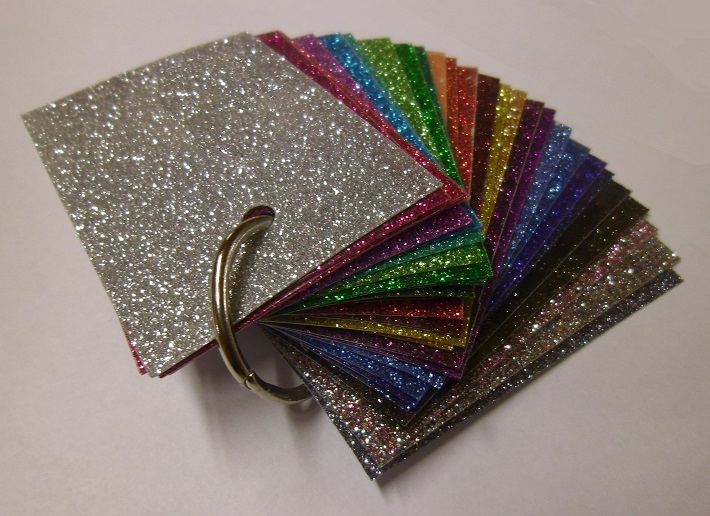 "Siser" and "Easyweed" are trademarks owned by SISER NORTH AMERICA INC.
2x3 inch sample of each color. 63 colors total. 2x3 inch sample of each color shown above. 63 colors total. Color names are printed on the back of each sample. (2x3 inches is approximate, the samples may be slightly more or slightly less than 2x3 inches) Colors do not include the new colors shown below. If you want samples of the new colors shown below you will have to order those samples below. 2x3 inch sample of each color. 16 colors total. As of 2014 Craftvinyl.com IS NOT affiliated with Siser, and we ARE NOT a distributor of Siser Products. 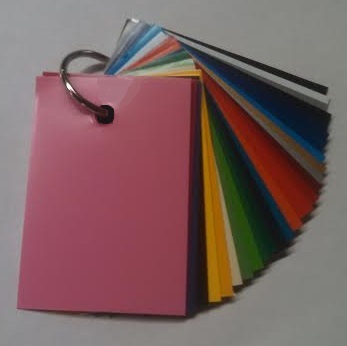 The "Siser" trademark is owned by SISER NORTH AMERICA INC.
2x3 inch sample of each color. 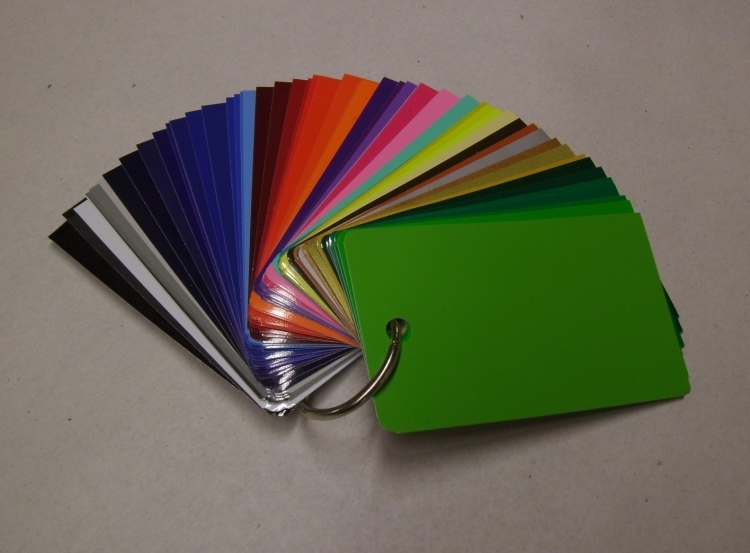 39 colors total.
. As of 2014 Craftvinyl.com IS NOT affiliated with Siser, and we ARE NOT a distributor of Siser Products. 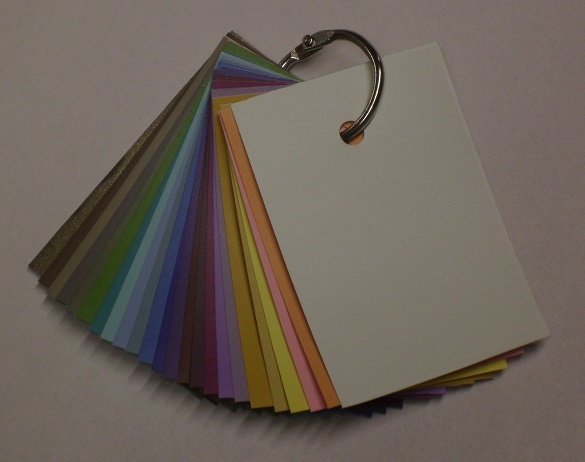 "Siser" and "PSV" are trademarks owned by SISER NORTH AMERICA INC.
2x2-1/2 inch sample of each standard color (61 total colors) . Color names are printed on the back of each sample. (2x2-1/2 inches is approximate, the samples may be slightly more or slightly less than 2x2-1/2 inches) . 2x3 inch sample of each color shown above. 27 colors total. 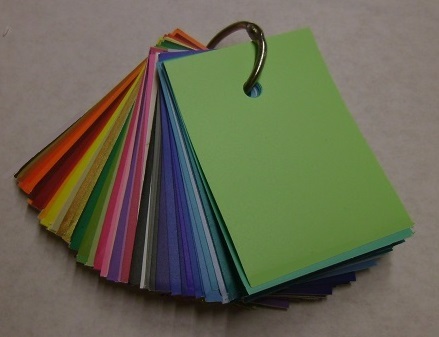 2x3 inch sample of each *NEW COLOR* of Oracal 631. 2x3 inch sample of each color.